“This is a desperately sad event which has seen a nine-year-old boy lose his life whilst on holiday. Our thoughts and sympathies are with the loved ones of Frankie and all of those who knew him. I also wish to recognize those who came to his aid at the scene; members of the public and emergency services staff who had to work in deeply upsetting conditions,” West said. 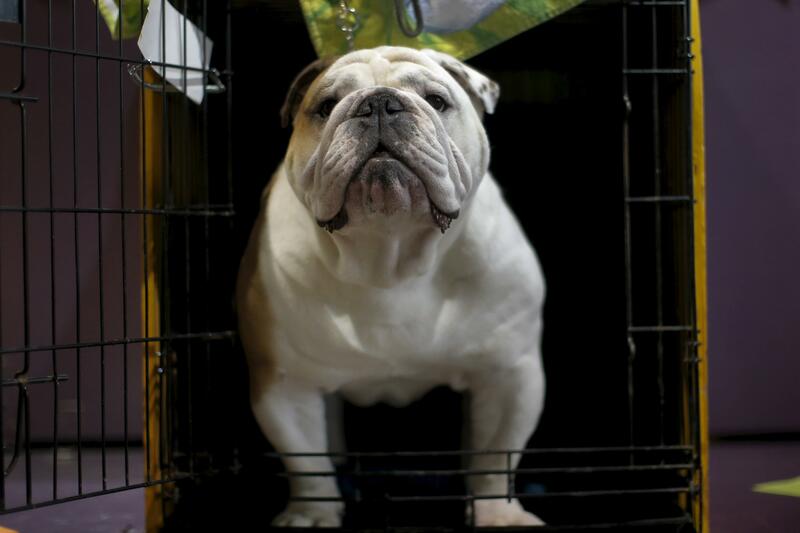 Authorities were trying to determine whether the dog – believed to be a bull-dog breed – was being illegally kept as a pet. Hours after police launched an investigation into the incident and tried to locate the dog owner, they arrested a 28-year-old unidentified woman in Plymouth on suspicion of manslaughter and having a dog dangerously out of control. She has since been released, pending inquiries. "We have got specialists that are looking at the breed of the dog and that's part of our inquiries. Police investigating if it's an illegal breed. Our understanding at this time is that the dog owner was an associate of Frankie's mother, who was also at the site during our relevant times - a family friend, not a family member,” West said. He added that the police could not definitely confirm if the woman who was arrested had run away from scene of the incident. The future of the dog, which was responsible for the attack, was also undecided. "Whether or not the dog will be put down is not a decision for the police at this time," West said. “This case will shock and upset the public. However, we urge the public not to apportion blame on this tragic incident, and to allow us to do our job and to fully investigate this matter. Please do not speculate via social media. There is a good chance that this will be seen by those who knew and loved Frankie and speculation will only lead to further upset,” he added. Henry Joce, a spokesperson for Tencreek Holiday Park, confirmed the attack. “Clearly our thoughts are very much with the family involved – they have our deepest sympathies. Tencreek Holiday Park staff are to be commended in the way they have dealt with a very distressing incident,” he said, the Independent reported. The park remained open Sunday.